Preserving anniversary flowers is quickly becoming a popular option for those looking to create lasting mementos from the more memorable moments in their lives. It’s a wonderful way to hold onto a one-time token of love for a lifetime. We know that while they’re sometimes shifted to the backseat in favor of holidays and weddings, each and every anniversary is special. Whether you’re commemorating your first or your fiftieth year together with that special someone, those memories deserve to be protected and maintained for the duration of your time together. Trinkets like memory bead keepsakes and keychains can be customized to show off your gorgeous flowers from any day of your choosing. Others opt for quaint tabletop displays. The most timeless option, though– and the one least likely to be shifted around during day to day activities– is framing. We offer both frame and shadow box options for storing and displaying your preserved bouquets and flowers. Scores of customers have worked with us to create truly breathtaking, customized pieces to display with pride in their homes. With color, frame, and size options abound, it’s a cinch to put together something that you’ll cherish forever. For an added touch of personalization, add in other mementos from your anniversary as well! Customers have included things like ticket stubs, receipts, scraps of fabric, and pictures in their commemorative shadow boxes. We love working with customers to create the perfect encapsulation of the time that they spent together. Those looking to utilize their anniversary displays for other events needn’t look far for ideas. 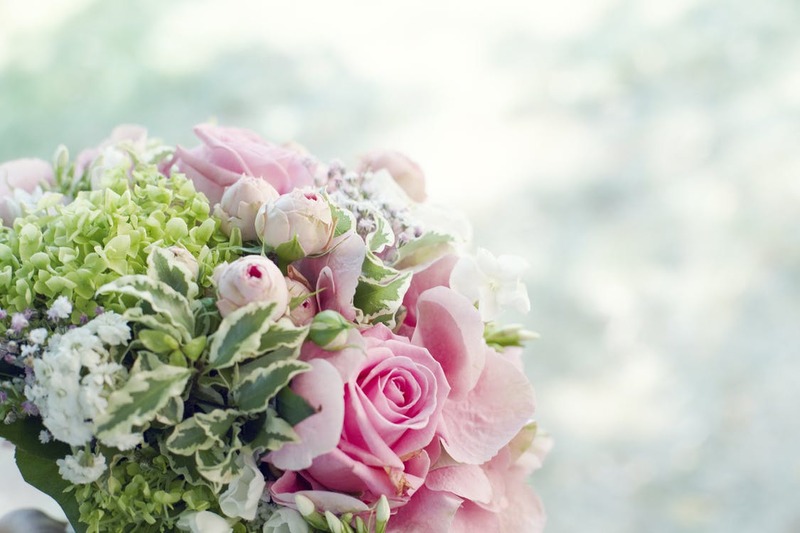 Whether you bring them along as decor for a vow renewal ceremony or even another anniversary in years to come, your flowers will always be able to bring to mind fond memories. Contact us for help with preserving anniversary flowers to keep as a memory for years to come.